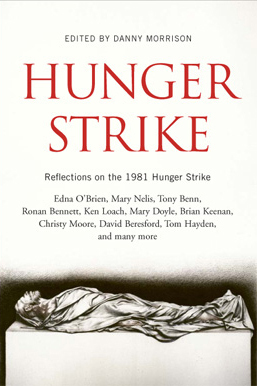 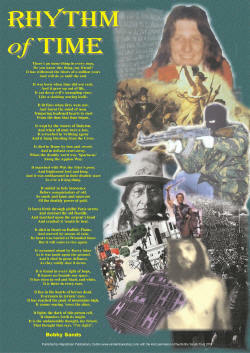 The book is published on the twenty-fifth anniversary of the ending of the hunger strike. 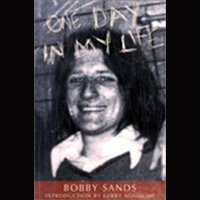 Available online at the Sinn Féin Bookshop. 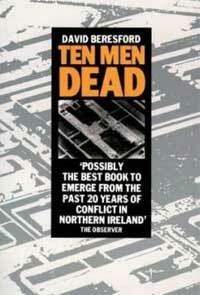 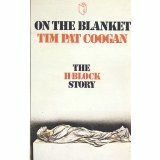 From The Publisher – In 1981 ten men starved themselves to death inside the walls of Long Kesh prison in Belfast. 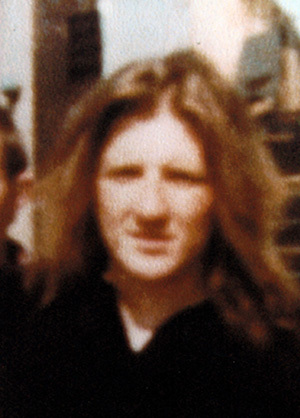 While a stunned world watched and distraught family members kept bedside vigils, one Soldier after another slowly went to his death in an attempt to make Margaret Thatcher’s government recognize them as political prisoners rather than common criminals. 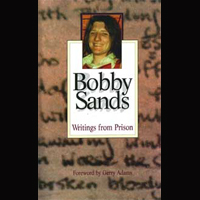 Drawing extensively on secret IRA documents and letters from the prisoners smuggled out at the time, David Beresford tells the gripping story of these strikers and their devotion to the cause. 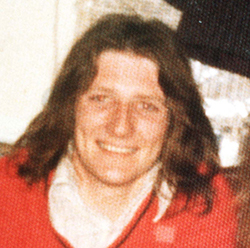 An intensely human story, Ten Men Dead offers a searing portrait of strife-torn Ireland, of the IRA, and the passions – on both sides – that Republicanism arouses.